How cool is that? We give away two tickets for an IWC Ingenieur Racing Event on the Zandvoort racing track in The Netherlands. On the afternoon of Tuesday, May 7th, IWC Benelux will be present on the Zandvoort Park automotive circuit as part of the launch of the new Ingenieur collection! That’s right, it is time for the Benelux guys to be in the spot light! 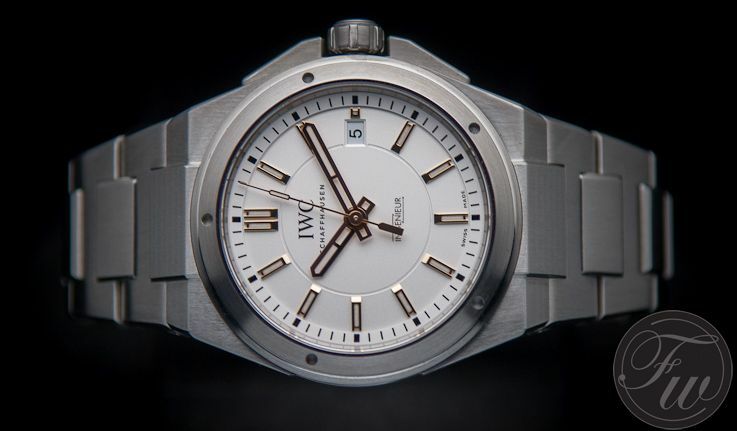 IWC Benelux wants to give the current owners of an Ingenieur a special treat and gives away two tickets through Fratellowatches. A ticket will give you entrance to the Zandvoort Race Track as well as the opportunity to have a fast ride in one of the Mercedes AMG cars that will be present on the 7th of May. The IWC event will start at 15:00 and ends at 22.30. 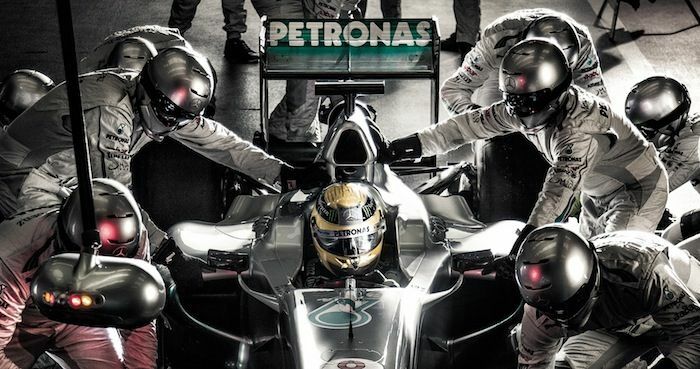 After the IWC Ingenieur showcase (click here for an overview of all models) and the Mercedes AMG race track experience, you will be treated well with a very nice dinner. IWC wouldn’t be IWC if there wasn’t a special guest involved! Christian Bresser –an IWC watchmaker from Schaffhausen who co-heads the complications atelier, and who also is a car guy– A famous Dutch old F1 driver will come to share its experience and view on the link between Haute Horlogerie and fine engineering in auto sport industry. This exclusive IWC event will only have 20 guests! So, if you meet the requirements and are interested to join, make sure to leave a comment below (make sure to leave a valid e-mail address) or contact us via the contact page. We will draw two winners on the 30th of April! More information about IWC? Visit the official IWC website.